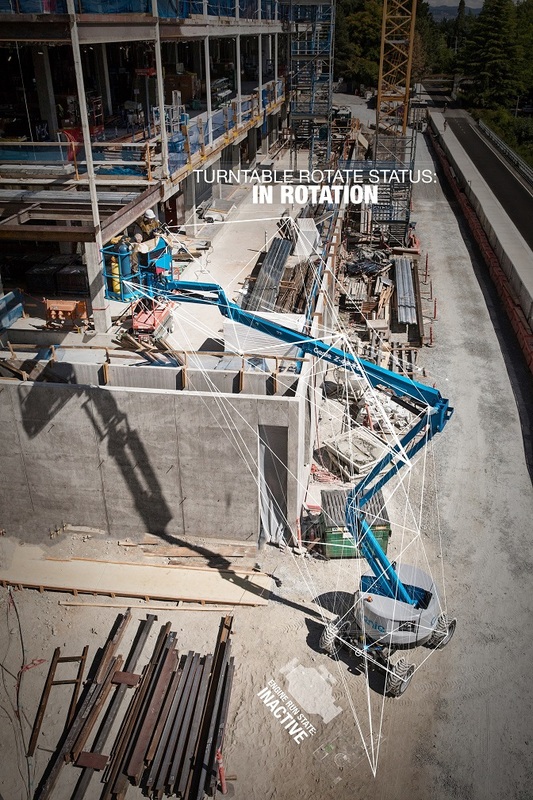 At bauma, Munich, for visitors to the Terex stand n° FM.711, this year’s show will also be the opportunity to learn more about the new Genie® Lift Connect™ telematics programme. 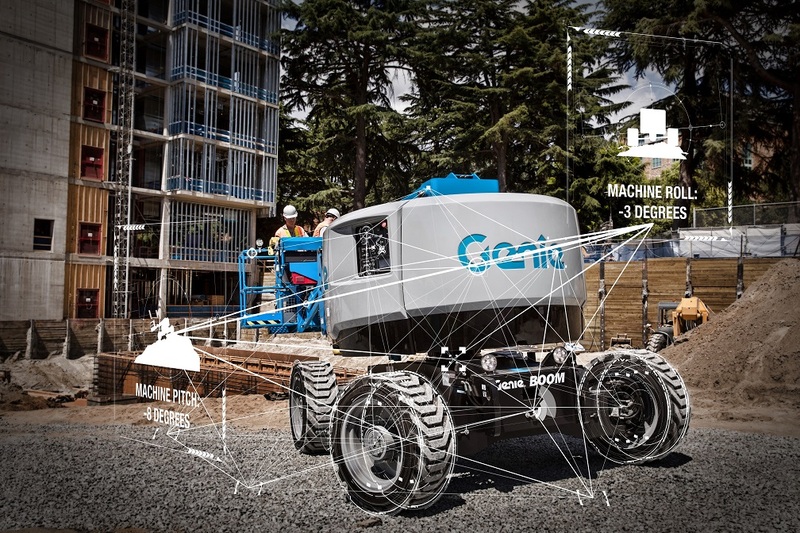 Available in the Europe and selected Middle East countries in Q2 2019, this new telematics solution is provided as a standard feature with a 3-year subscription on all new machine purchases for Genie GS™ scissor lifts, Z®– and S®-boom lifts and GTH™ telehandlers. 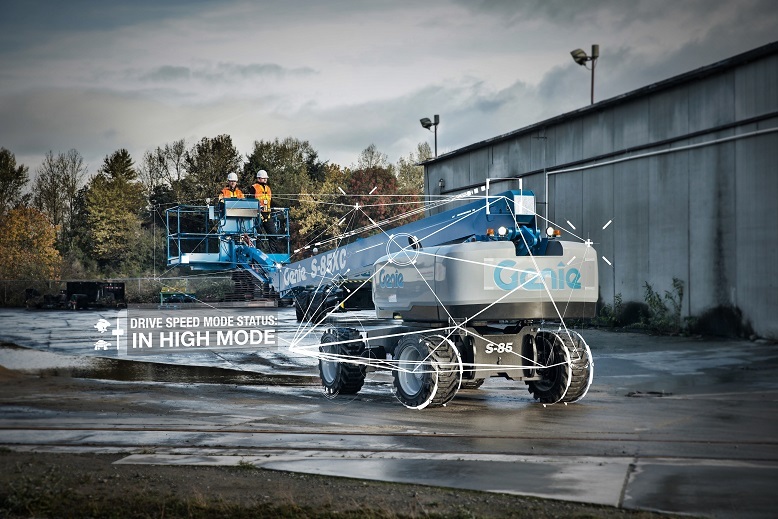 Telematics hardware and a 3-year subscription for Genie GR™ and QS™ vertical masts, TZ™ trailer-mounted booms, as well as for Terex® and Genie branded light towers can be purchased as an option. The subscription includes the ability to consume the data through the Genie Lift Connect portal and/or the standard ISO API (ISO15143-3). Aftermarket kits will be available soon after launch. These kits can be installed on Genie units equipped with a telematics-ready connector, which includes units dating back to 2015. Genie® Lift Connect users will benefit from the new Access Control keypad. This feature will allow users to programme codes and operator ID cards preventing unauthorized machine use. The Access Control offering will be available to customers as an aftermarket option in early Q4 and as a factory fit option in 2020. 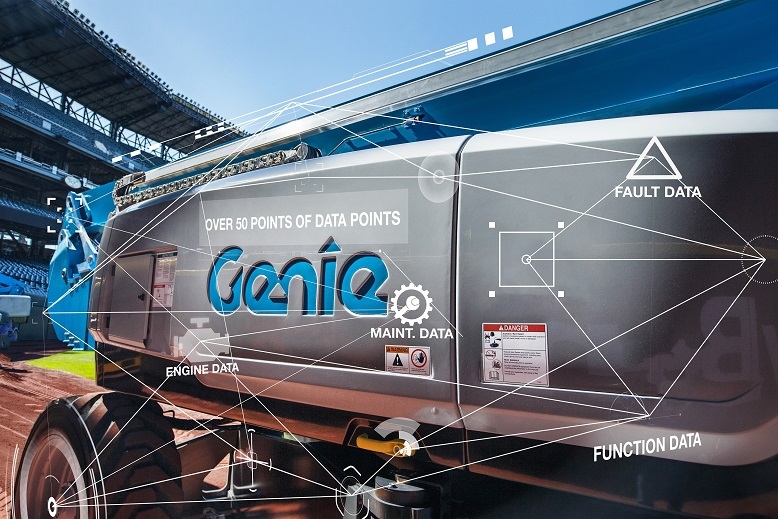 The Genie Lift Connect solution provides data in two ways: Through the Genie Lift Connect portal and all of its features, or alternatively, if customers have an existing system they want to continue using, they can consume the data via a standard API. 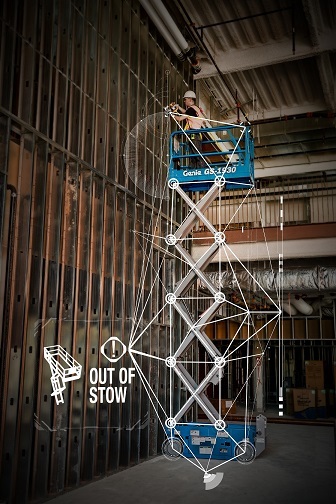 The Genie Lift Connect portal is available for desktops, as well as on mobile sites for use on tablets and smartphones. 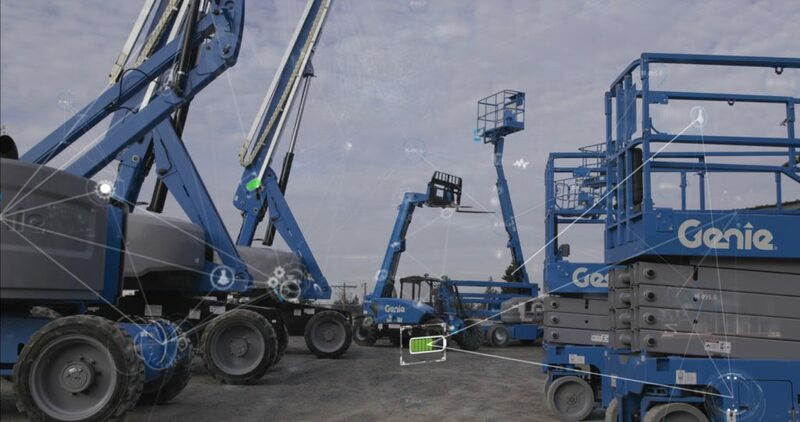 Genie Lift Connect telematics offering provides more data than any other player in the aerial industry — accessing data from any Genie CAN bus-enabled machine, including fault codes, sensor data, fuel level, battery life and charger information. 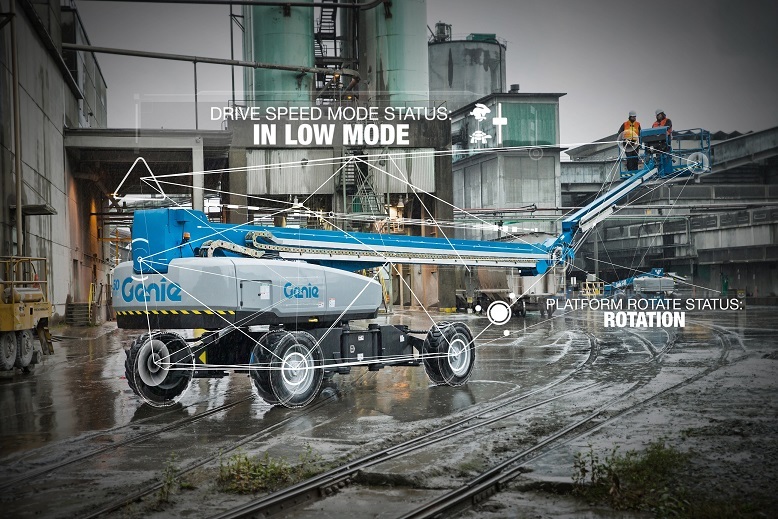 “As time goes on, the data from the Genie Lift Connect offering will become more and more powerful. Initially, this information will be “descriptive,” focusing on what’s currently happening with a machine including how many hours are on a machine, where the machine physically is and if there are any fault codes on it,” says Zeznick.